Jesus taught that He’s the central theme of the Old Testament. This is plainly revealed on the road to Emmaus when He began with Moses and the Prophets and explained to the disciples what the Old Testament said about Him (cf. Luke 24:27). While it’s obvious from Luke 24:27 that the Old Testament is about Jesus, it should also be noted that Jesus (when He was physically living in Palestine) had to read and reflect on the Old Testament in order to grow and develop (e.g. Luke 2:40, 52). How can this be? How can the Old Testament be both about Jesus and for Jesus? 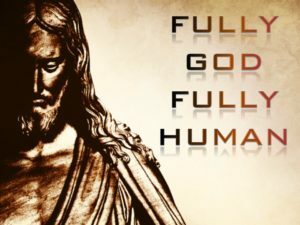 The answer to this question is informed by the fact that Jesus has both a divine and human nature – is fully God and fully man. This is a mystery that’s difficult to understand. 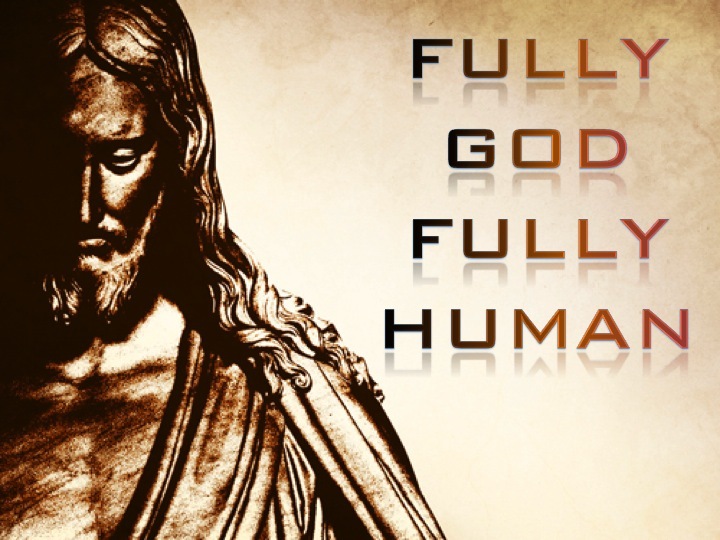 Jesus is simultaneously the Son of God and the Son of Man. Which is to say that He is One person with two distinct yet inseparable natures – what theologians call the hypostatic union. Remarkably, the eternally existent omniscient Son of God is the One who gives us the Old Testament and He’s also the finite Son of Man who had to listen and learn (cf. 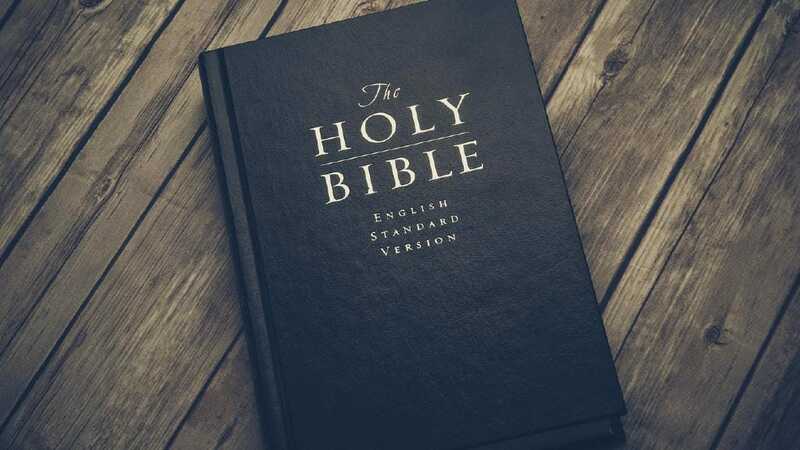 Luke 2:46) in order to grow in His understanding of the Old Testament. 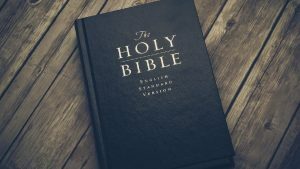 Most Christians are comfortable with the fact that the Old Testament is about Jesus, yet some are a tad uncomfortable with the fact that the Old Testament is for Jesus. That’s not uncommon. The tendency is to think of Jesus as God and mainly relate to Him as the Almighty who is “alive for ever and ever!” Revelation 1:18. But let’s not forget that Jesus was born of a woman (cf. Galatians 4:4-5), was taught the Old Testament by His parents, and grew up hearing the Old Testament being read and discussed in the synagogue (cf. Luke 4:16). So just like Jesus is fully God and fully man, the Old Testament is fully about Jesus and fully for Jesus. One more thought: While the theology about Jesus’ divine and human nature is intellectually fascinating, it’s nonetheless practical. Because the Old Testament is about Jesus, it should elevate the way we receive, read (or hear) and reflect on it. And because the Old Testament is for Jesus, it should elevate the way we respond to it. That is, because the Old Testament is for Jesus, it reminds us that Jesus became one of us so that we would model our lives on Him. Categories: Uncategorized | Tags: Jesus engagement, Old Testament, Theme of the Bible | Permalink. Since Bible Engagement Basics was published in July 2017 I’ve been gathering comments connected with the distribution of the book. The comments have been made during face to face conversations, usually during church visits at the conclusion of a Bible Engagement Sunday service where I’ve preached a Bible advocacy message and made the book available for people to purchase. The comments have also been made by people who have read the book and then connected with me because they wanted to tell me their stories. “Thank you for your message this morning and for your book. You said things I can’t say … good things that the congregation needed to hear … just recently the Sunday School teacher asked me, ‘Who came first, Moses or Jesus?’ … Your book will help!” – Rector of an Anglican church. “When I bought the book I thought I’d only read one or two chapters, but I ended up reading all of it. Which is unusual because I don’t usually read non-fiction books.” – Young man in his twenties. “Thank you so much for the practical coaching and instructions through your book on how to engage with the Word of God. I have greatly benefited! I wish everyone of my staff can get to read it. It is very informative and s implifies the aspects of Bible engagement so well.” – National Director of SU Uganda. “If you can’t afford a copy of Lawson’s book, I’ll personally buy one for you. Everyone needs this book!” – Pentecostal pastor at the conclusion of a Bible Engagement Sunday service. “I’ve never read the Bible but after hearing your message today (it was on 2 Kings 22-23) I’ve promised God that I’m going to start reading it and hope that your book helps me do this.” – Gentleman in his eighties who has worshipped in an Anglican church all his life. 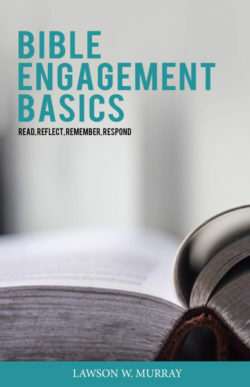 After preaching a Bible engagement message at a seminary chapel service I asked one of the professors why the school, at the conclusion of the service, was giving copies of Bible Engagement Basics to their students. “Students are usually expected to buy their books. This is unusual,” I said. He smiled as he replied, “We believe this book expresses the core values that are important to us.” – Toronto Baptist Seminary Professor. “Since reading your book I felt compelled to read the Old Testament. I’ve never read the Old Testament before and started reading Isaiah. It’s amazing. It’s like Isaiah is describing our world today!” – United Church member. “I agree with what you said about reading the Bible. I’m a pastor from Jamaica and have been visiting family in Toronto. I go back home tomorrow. I’m taking copies of your book for some people in my congregation. It will help them.” – Baptist pastor at a Bible engagement Sunday service. “Recently at our International Leadership Team conference in Colorado, I passed along copies of your book ‘Bible Engagement Basics’ to a number of our international regional directors. They were eager to accept it. Now the book is in Hong Kong/China, 2 directors covering the whole of Africa, India, US, France, our directors of Latin America and the Middle East.” – CEO of an international Bible agency. “I’ve needed a handbook like this. I’m not reading the Bible as much as I should. I’m hoping this will strengthen my Bible reading.” – Middle aged lady. “We have had a conference for SU school group leaders and members this past weekend where we have been using Bible Engagement Basics. 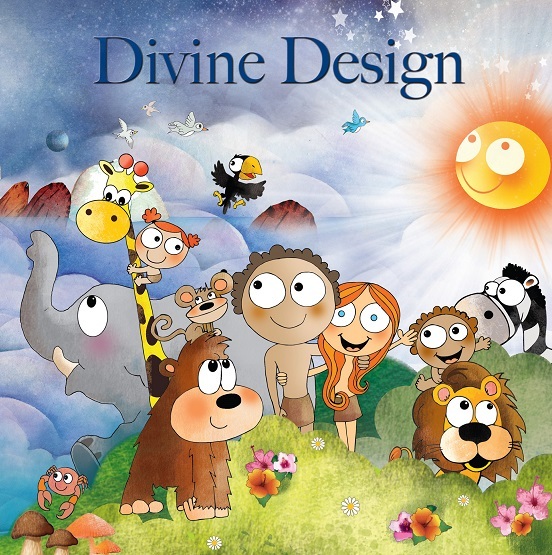 Rather than just sell them or give them away we want, where possible, to use the book with small groups to introduce them to it and get them engaging with it so it can be maximum help to them in engaging with the Bible.” – Executive Director of SU Scotland. “I finished reading your Bible engagement book yesterday and I enjoyed learning new things from it like Lectio Divina. I don’t usually read theological or academic books but this was easy to read! 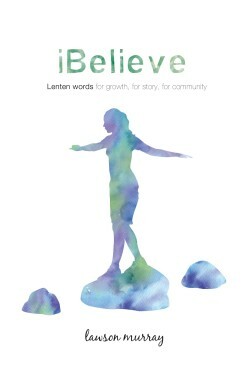 Thanks for your encouragement to emphasize reflection with reading the Word.” – Physiotherapist. “It’s really good! I never expected it to be this good!” – Mission Agency colleague. “I was so pleased to hear that 250 of your books were sold after the Sunday morning service … Thank you for presenting a wonderful, biblical exposition. You applied the truths accurately and meaningfully and in an interesting way. It was wonderful for me to also be blessed by hearing your message.” – Church of the Nazarene Pastor. “It’s very potent, your book … every time I pass my Bible where it sits in the living room, I feel guilty and feel I should be reading it and nothing else!” – My mother. Categories: Uncategorized | Tags: Bible Engagement Basics | Permalink. If I am honest, sometimes … actually, maybe MOST times, the Bible is hard work. Its hard work getting the motivation to read it, to bridge the gap between the world of the original writers and recipients and mine, and to try and make sense of it through my 21st century worldview. Any support, encouragement and practical ideas are welcome, and Bible Engagement Basics ticks all 3 boxes. It’s an ambitious book by any standard. It attempts to engage a global audience, whilst laying out a clear theological premise for the importance of Scripture, as well as providing practical suggestions for those wanting to explore different models and ideas for Scripture engagement. I think it does it well. Throughout history, the Bible has at times been used to contain, control and condemn people. It has been seen as a weapon of oppression, not a source of liberation and life as it is intended. To gather in community and be transformed by Gods Word, it requires “new postures of authenticity, vulnerability and consecration” as Lawson articulates well. Reading in community, where we bring our stories, questions and revelations, and together prayerfully allow God to speak to us is highlighted in this book. I cheer on this approach, mindful that Scripture was written (or spoken) for communities – not individuals, and is most powerfully entered into within community. Let me warmly commend this important and timely resource to you. Categories: Interaction, Uncategorized | Tags: Bible Engagement Basics | Permalink. Here’s a shout-out for Find-A-Bible. FAB is a collaborative endeavour where the world’s major Bible agencies partner to provide a convenient digital hub where people can quickly and readily find biblical resources and Bibles in every language. FAB also serves as a point of reference for Bible translation organizations looking to discover what Bibles, or Bible portions, have or haven’t been published in a specific language. FAB has been created because a core belief of FOBAI member agencies is that the Bible is essential for discipleship and advancing the kingdom of God among every tribe and tongue and people. If you are someone seeking God, a Christian, or a missionary/pastor/teacher looking for excellent biblical resources in your heart language or the heart language of the people you’re working/living with, then FAB should prove to be a helpful information bank for multi-lingual Bible resources. One more thing: If you’re checking out FAB, take an extra few minutes to check out the FOBAI Scripture Engagement landing page. It’s jam packed with an extensive selection of research findings, resources, articles, links, and such, about Bible engagement. There’s information on Bible reading, Bible study, Bible storying, Bible preaching, Bible meditation and Bible memorization. There are resources about engaging children, youth, women, other religions, the deaf, and post-Christian societies with the Scriptures. There are also many papers, essays, blogs, books and journals that cover topics like Bible translation, literacy, orality, culture, contextualisation, the arts, media, the church, advocacy, tools and methods. Categories: Uncategorized | Tags: Bible Resource Directory, Find-A-Bible, Forum of Bible Agencies International | Permalink. You know what an “urban myth” is, right? It’s “a story of obscure origin that has little or no supporting evidence, and yet spreads spontaneously.” In other words, it’s a popular belief that’s not true. That seems like a perfect description of what many people think about the Bible. How many times have you heard someone say, “Oh, today we know the Bible isn’t true because…”? So what I’d like to do is respectfully challenge some popular misimpressions about the Bible. But first, let me be upfront about my bias: I believe the Bible is true. So what I’ll do is give you the evidence that led me to my conclusion. Then it will be up to you to make up your own mind. Fair enough? OK, so let’s take a look at the Top 10 Urban Myths about the Bible. The Bible was created by church officials to maintain their own power. “The content is far too counterproductive…to promote [the church] policies, consolidate their power, and build their movement. If this popular view is correct, we would expect to see many places in the gospels where Jesus takes sides in debates that were going on in the early church …However, we do not find this.” Timothy Keller in The Reason for God. Modern translations of the Bible obscure the original meaning. “The only kind of sanctity which Scripture can lose (or, at least, New Testament scripture) by being modernized is an accidental kind which it never had for its writers or earliest readers… We ought therefore welcome all new translations (when they are made by sound scholars).” C.S. Lewis in God in the Dock. The Bible as we know it omits other Gospels that tell a different story about Jesus. “The vastly exaggerated claims made on behalf of these gospels are more revealing about what contemporary scholars and writers would like to find about the first Christian ages, and how these ideas are communicated, accurately or otherwise, to a mass public. The alternative gospels are thus very important sources …for what they tell us about the interest groups who seek to use them today; about the mass media, and how religion is packaged as popular culture…” Philip Jenkins in Hidden Gospels: How the Search for Jesus Lost Its Way. The Bible was written centuries after the events it describes supposedly happened. “The great majority of the New Testament books were penned between A.D. 50 and 100.” David F. Payne in New International Bible Commentary. The Bible’s view of God is inconsistent: in the Old Testament he’s mean and angry, in the New Testament he’s loving and forgiving. “The wrath of God is His eternal detestation of all unrighteousness. It is the displeasure and indignation of Divine equity against evil… Not that God’s anger is a malignant and malicious retaliation, inflicting injury for the sake of it, or in return for injury received. No; while God will vindicate His dominion as Governor of the universe, He will not be vindictive.” A.W. Pink in The Attributes of God. The Bible advocates things we know are wrong, like slavery. “While the Bible does not reject slavery outright, the conclusion that it actually favors slavery is patently wrong. Scripture does reveal that slavery is not ideal, both in Old Testament laws forbidding the enslavement of fellow Israelites, the law of jubilee, and in New Testament applications of Christ. 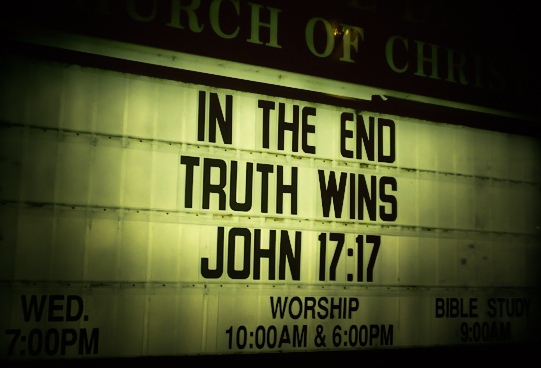 In fact, the Bible teaches that the feeling of superiority in general is sin! The abolition of slavery is thus not only permissible by biblical standards, but demanded by biblical principles.” Ravi Zacharias, “Does the Bible Condone Slavery” in Slice of Infinity (http://www.rzim.org/a-slice-of-infinity/does-the-bible-condone-slavery/). The Bible is against proven science. “Science and religion … are friends, not foes, in the common quest for knowledge. Some people may find this surprising, for there’s a feeling throughout our society that religious belief is outmoded, or downright impossible, in a scientific age. I don’t agree. In fact, I’d go so far as to say that if people in this so-called ‘scientific age’ knew a bit more about science than many of them actually do, they’d find it easier to share my view.” Rev. Dr. John Polkinghorne in Quarks, Chaos and Christianity. The Bible has been discredited by modern archaeology. “Now, however, it is no longer possible to reject the substantial historicity of the Bible, at least as far back as the time of Abraham, because of the remarkable discoveries of archaeology.” Henry Morris as quoted by Roy Mills in Truth—Not Exactly: A Book for Truth Seekers and Those They Care About. The Bible is full of errors and can’t be trusted. “We can be sure that copyists worked with great care and accuracy on the Old Testament, even back to 225 B.C. At that time there were two or three types of text available for copying. These types differed amongst themselves so little, however, that we can infer that still earlier copyists had also faithfully and carefully transmitted the Old Testament text. Indeed, it would be rash skepticism that would now deny that we have our Old Testament in a form very close to that used by Ezra when he taught the Law to those who had returned from the Babylonian captivity.” From an essay by R. Laird Harris, “How Reliable Is the Old Testament Text?”, in the book, Can I Trust My Bible? The Bible may be great literature but it’s not “inspired by God. “The word ‘inspired’ … refers not to the writers, but to the words that have been written… A further indication that the Bible is the Word of God is in the remarkable number of fulfilled prophecies it contains.” Paul E. Little in Know Why You Believe. What do you think? Before you answer, there’s one more important piece of evidence you need. For the sake of intellectual integrity you should read the Bible yourself. Then you can make your own decision. So here’s my challenge: find a Bible and read the Gospel of John. No preaching from me or anyone else. Just “pick it up and read it,” as a child once challenge St. Augustine. It changed his life and I pray it will change yours. Visit The Essential Bible Blog to read other thought provoking posts by Whitney T. Kuniholm. Categories: Uncategorized | Tags: Bible and archaelogy, Bible and Science, Trusting the Bible, Urban myths about the Bible | Permalink. Philadelphia, PA. The Forum of Bible Agencies – North America (FOBA-NA) recently presented its first-ever “Award of Excellence” for 2015 to YouVersion and OneHope for their efforts in developing a digital Scripture resource for children called the Bible App for Kids. The Award will be given each year for significant contribution to the cause of Bible translation, distribution or engagement. 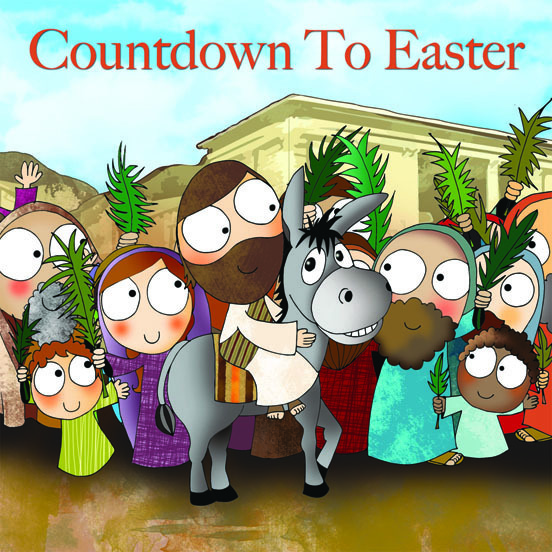 The Bible App for Kids is a free, downloadable mobile application that helps children experience the Bible in 41 separate stories. 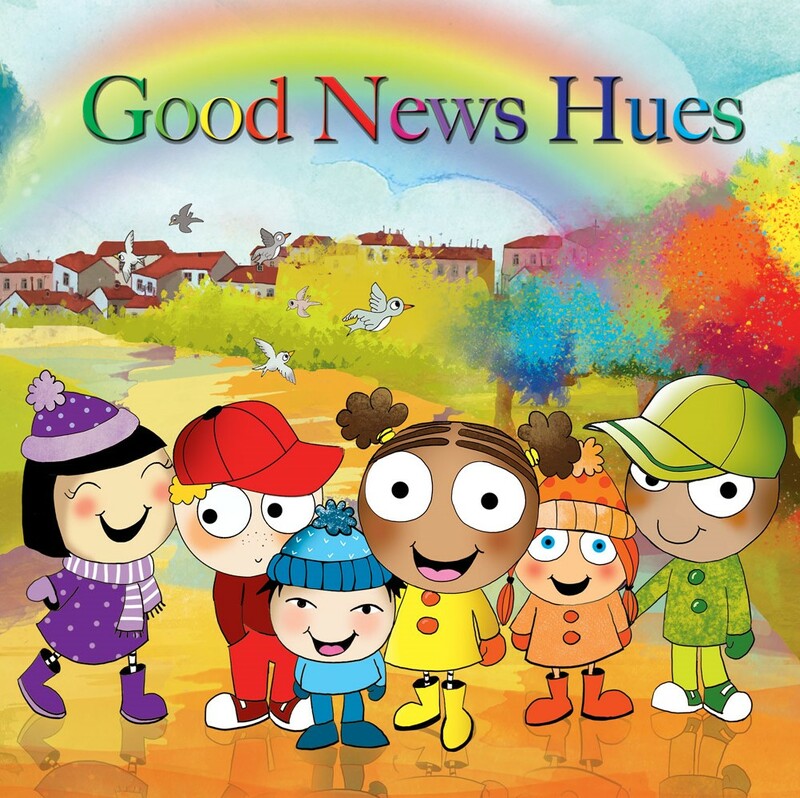 The App is available in 11 languages, across multiple platforms and is designed to help children fall in love with God’s Word. 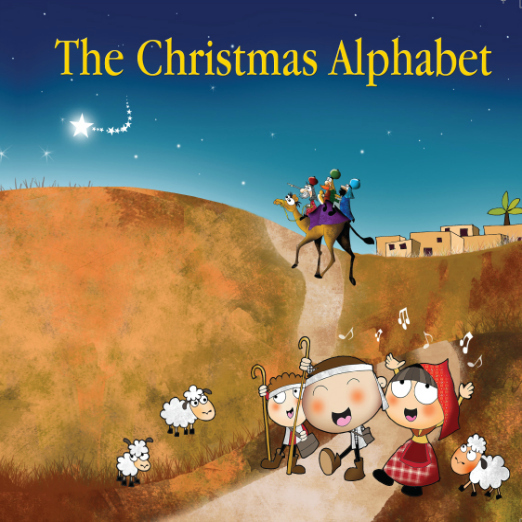 Since its release in November 2013 The Bible App for Kids has been downloaded more than 9.3 million times making it the most popular Bible story app in the world. In addition, it has become one of the top apps in the “education” and “Bible” categories. 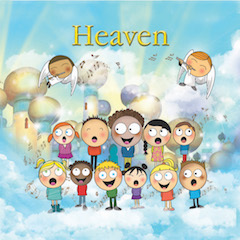 Based on that success, YouVersion and OneHope have just released The Bible App for Kids Storybook Bible, a full-colour 416 page hardcover book featuring 28 Bible stories that are easily understood by children but enjoyed by entire families. YouVersion is a ministry of Life.Church, a multi-site church based in Oklahoma, and globally online atlive.life.church. YouVersion is also the creator of The Bible App which helps adults engage with God’s Word; to date it has been downloaded over 200 million times. OneHope is an international ministry that reaches children and youth around the world with God’s Word – more than a billion kids in 145 countries have encountered a OneHope Scripture program since 1987. OneHope conducts research with children and youth, leaders and educators around the world, and collaborates with thousands of local churches and ministries, local governments, schools and non-governmental organizations. The Forum of Bible Agencies – North America is an alliance of 40 organizations (Scripture Union is one of these organizations) with a combined constituency of over 5 million volunteers and contributors, reaching 100’s of millions of people of all ages with Bible-related ministries each year. Through the Forum, like-minded organizations partner in planning and producing resources that enable more people to make the Bible and its life-changing message part of their lives. The North American Forum is affiliated with the Forum of Bible Agencies-International. The Canadian Bible Forum is affiliated with the North American Forum. Categories: Uncategorized | Tags: Bible App for Kids, Canadian Bible Forum, FOBA-NA Award of Excellence, Forum of Bible Agencies - North America, Forum of Bible Agencies International, OneHope, YouVersion | Permalink. Since Bible engagement is crucial to the spiritual health and growth of individuals and communities (churches, schools, Bible agencies, ministries), it is helpful to understand “the conditions necessary for such growth to be sustained – to become permanent – and to continue” (Mark Forshaw, Global Scripture Impact). 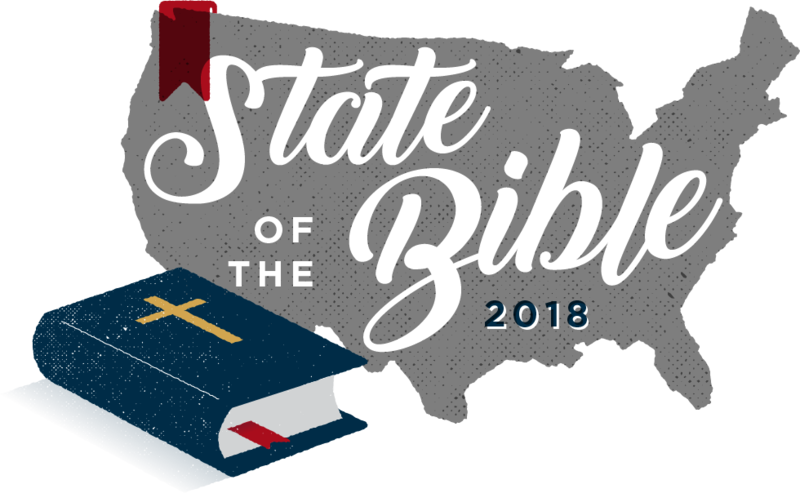 Barna Group – Collects data for the ABS State of the Bible study by using a four-part typology based on people’s view of and level of engagement with Scripture. A person is categorized/described as Bible engaged, Bible friendly, Bible neutral or Bible skeptic. Biblica – Is initiating the development of a tool that will measure the Bible engagement elements of translation, access, literary form, reading holistically, context awareness, narrative understanding and story activation. Canadian Bible Forum – A quantitative survey conducted by Angus Reid Strategies and a qualitative study conducted by The Evangelical Fellowship of Canada to measure why Canadians do or do not connect with the Bible. Findings reported in the Canadian Bible Engagement Study. 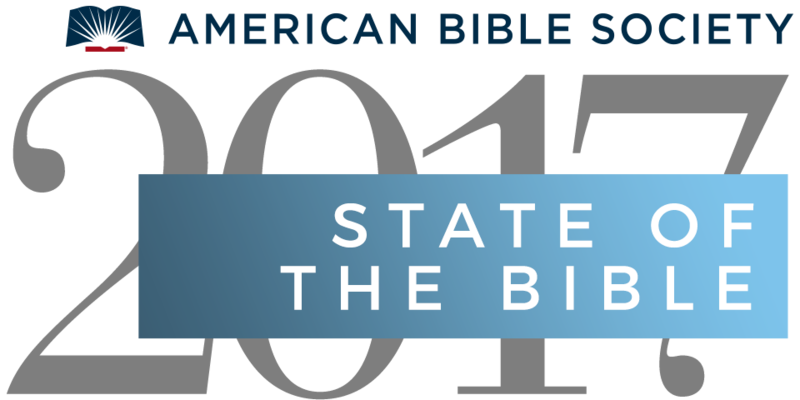 Center for Bible Engagement – Uses surveys to gather data from individuals to measure life transformation levels of weekly Bible engagement. It goes beyond simply usage statistics to consider attitudes and behaviors that significantly impact spiritual growth and a person’s relationship with God. Global Scripture Impact (American Bible Society) – Seeks to measure Bible engagement by measuring the behavioural signs of ‘willingness’, ‘understanding’, and ‘action’ as indicators of people moving toward spiritual maturity/embodying Christ. LifeWay Research – Conducts quantitative and qualitative research utilising question samples from the Transformational Discipleship Assessment (TDA) and the Transformational Groups (TG) research projects. REVEAL – Researches the role of Scripture engagement in catalyzing spiritual growth. A set of survey items is used to look at what motivates people to engage with Scripture and how people are affected by their exposure to Scripture. 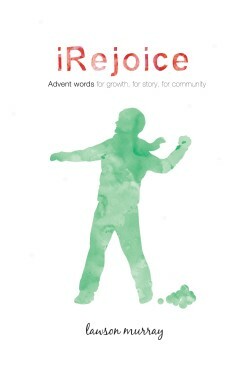 Scripture Union Canada – Uses the quantitative Measure of Reading/Connecting with the Bible literacy gauge and a qualitative assessment of how people are connecting with, coming alive to, are investing in, being submitted to, are reliant on, are receiving from, and acting in line with Christ and His Word. Taylor University Center for Scripture Engagement – Conducts quantitative and qualitative research to measure frequency of interaction with the Bible, the extent to which a person has the Bible as a focal center in their spiritual life, the breadth of contexts whereby a person interacts with the Bible, kinds of interactions a person has with the Bible, and the views people have of the Bible. The tools used for the research are the Christian Life Survey, Christian Identity and Scripture Engagement Survey, Scripture Engagement Interviews, Scripture Engagement Field Interviews. If you know about Bible engagement research that hasn’t been mentioned in this post, please share what you know. Categories: Uncategorized | Tags: American Bible Society, Barna, Bible engagement, Bible engagement research, Biblica, Canadian Bible Forum, Center for Bible Engagement, Global Scripture Impact, LifeWay Research, Measuring Bible engagement, Reveal, Scripture Union Canada, Taylor University | Permalink.